Winmate proudly introduces to all our valued customers the latest, highest technology-mixed product line - G-WIN TRANS series. We provide six models of the standard vehicle mount IO, fully IP proof IO to military grade IO which meets the demand of tough environmental conditions. 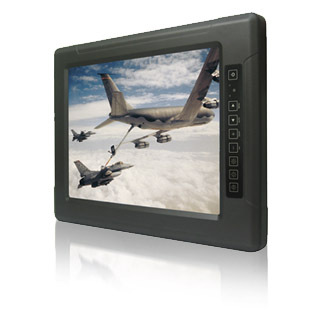 This ensures high reliability for rugged applications.